The University provides a Catholic education experience that evokes academic excellence while integrating liberal studies, professional preparation and ethical commitment. St. Mary's full-time faculty members, 94 percent of whom hold doctoral or terminal degrees in their fields, are committed to student success in and out of the classroom. 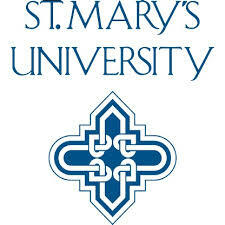 St. Mary's offers 75 programs, including including two doctoral and two law programs. The student/faculty ratio of 11-to-1 permits small classes and promotes active learning.